My Bond With You And Your Planet: Disco! 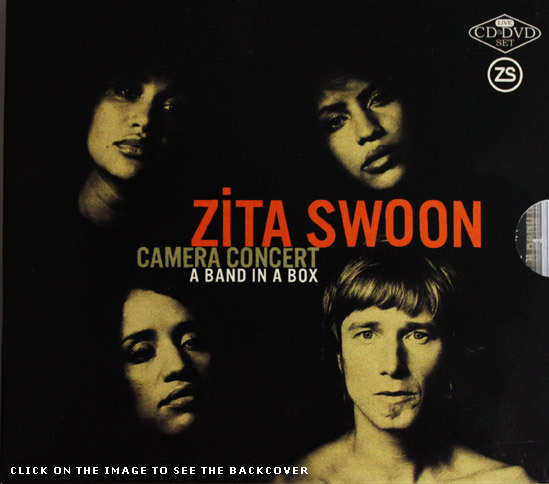 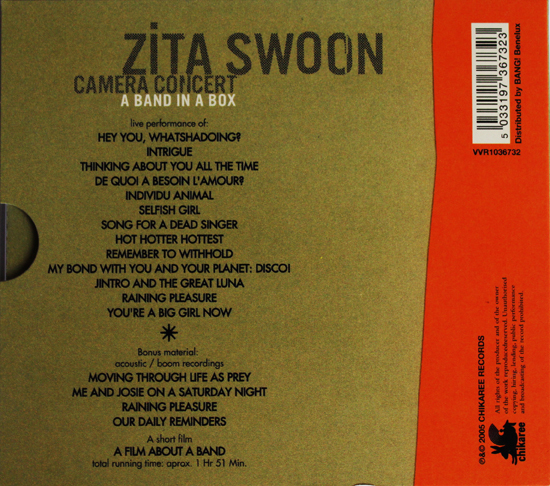 "Zita Swoon Group is a Belgian polymorphous collective based in Antwerp BE with Stef Kamil Carlens as artistic leader. 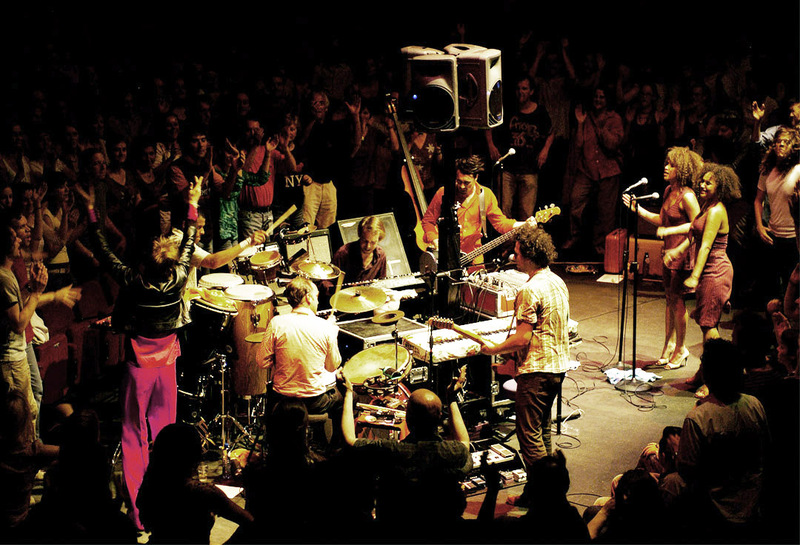 They create scene productions for hybrid performances, often combining different media."